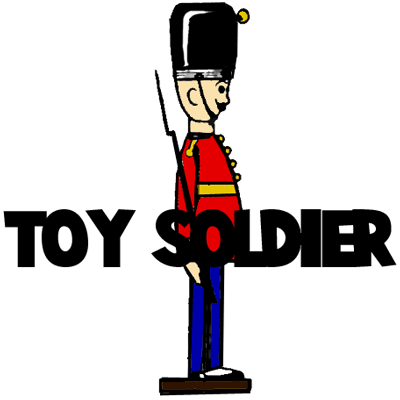 Wooden toy soldiers are big around Christmas time because of their appearance in The Nut Cracker and Xmas movies. If you want to learn how to draw a wooden toy soldier then follow the step by step instructional drawing lesson below. have fun.